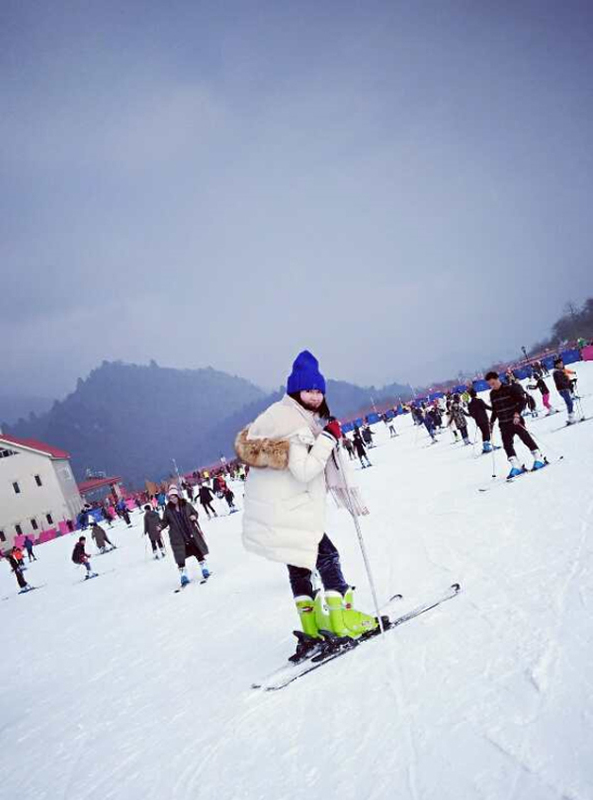 On the first day of January, 2018, I hopped on the bus to Xiling Snow Mountain and ready to do the first skiing in our lives with two friends! We stayed at mountain feet on the first day and queued to take the cable car half-way up to the mountain in the early morning of the next day. Holiday in China really crowded in scenic area Anyway, here we were, beautiful scenery were full in our eyes along the way. 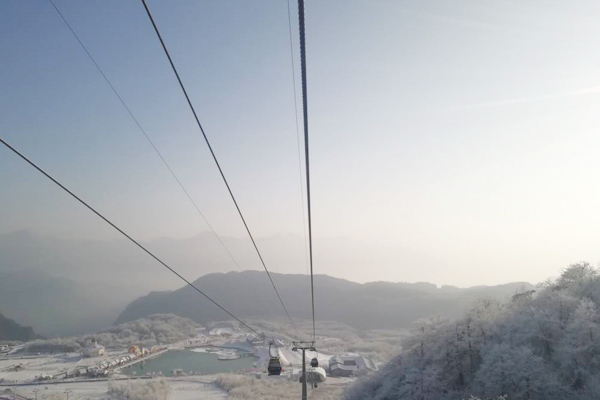 In case snow melt ( snow around the lake were melt indeed after we got down ) , we went up right away for visiting Yinyang Boundary and Sun and Moon Platform… At about noon time, took another cable car down and inside we saw the whole scene of the mid-levels. After lunch, the most exciting part came~ haha. SKIING!! LET’S DO IT! 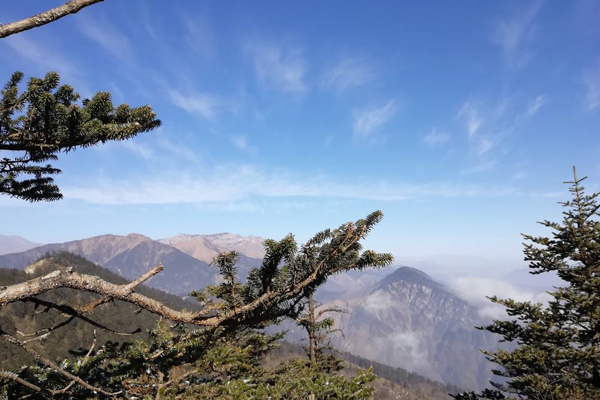 More than Xiling Snow Mountain, Sichuan offers many wonderful experience to travelers. You can head to our Sichuan Tours with different experiences. Feel free to select yours to explore the beauty of Sichuan! 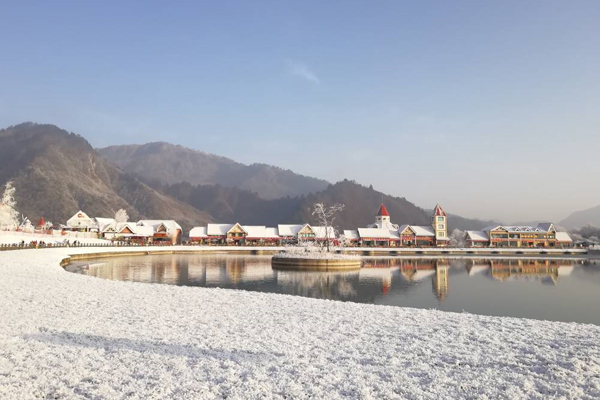 This entry was posted in China Attractions, sichuan tour, travel experience and tagged sichuan, Sichuan Tours, winter tour by Travel Expert. Bookmark the permalink.